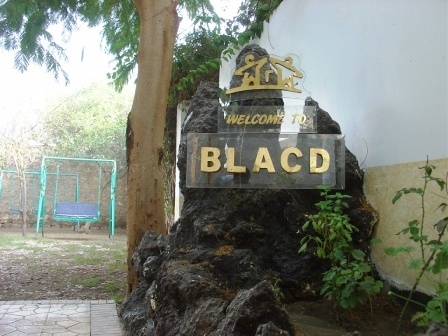 Since the year 2000 BLACD is adopting human rights developments based approach and integrates this approach into its policies and strategies instead of filling the needs and gaps and provide services. BLACD works to raise the awareness toward giving the rights to marginalized and deprived people. BLACD also focuses on poor people organization in informal and formal institutions and movements as well as build their capacity to get their rights and to lead and implement their own advocacy campaigns. Egyptian communities – with the focus on Upper Egypt area - enjoy their rights and positively participate in addressing their own life issues, for their` better life. BLACD is pioneer and effective because it owns the needed systems, relations, human resources, finance and information that ensure its ability to achieve its vision.